I never called you up, why, if I knew? Tom Jobim used to say that any song with a woman’s name just stirred up trouble. 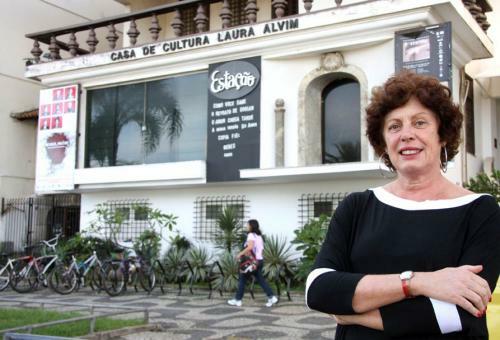 He cited the case of Dorival Caymmi’s “Marina,” which provoked threats to Caymmi from an angry husband who thought the song had been written for his wife. And indeed “Lígia” caused some problems for Tom, since the name happened to be the name of his close friend Fernando Sabino’s wife. Lygia Moraes in Rio de Janeiro in 2011. At least in this case, Lygia’s story corroborates Tom’s insistence, in self-defense, that every song he wrote with a woman’s name was written for a woman he’d never slept with. This song was first released in 1972 on the album Stan Getz e João Gilberto. Two years later, Chico Buarque included it on his album Sinal Fechado, a collection of songs mostly by other composers which he recorded since the military censors had taken to banning almost all of the songs he submitted to them. (He wrote one song on the album, “Acorda Amor,” which he released under the pseudonym Julinho da Adelaide.) For the 1974 recording Chico and Tom changed the lyrics slightly, though Chico took no credit. 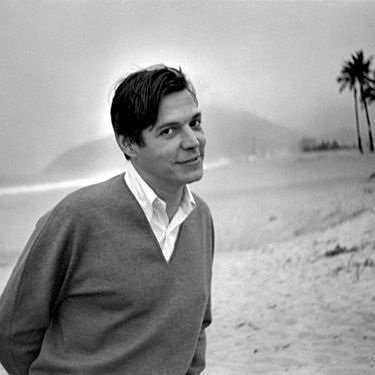 Main source for this post: Histórias de Canções: Tom Jobim, by Wagner Homem and Luiz Roberto Oliveira. Hey Brian, I didn’t know that story! I don’t know if it had to do with the song but it’s a cool parallel.